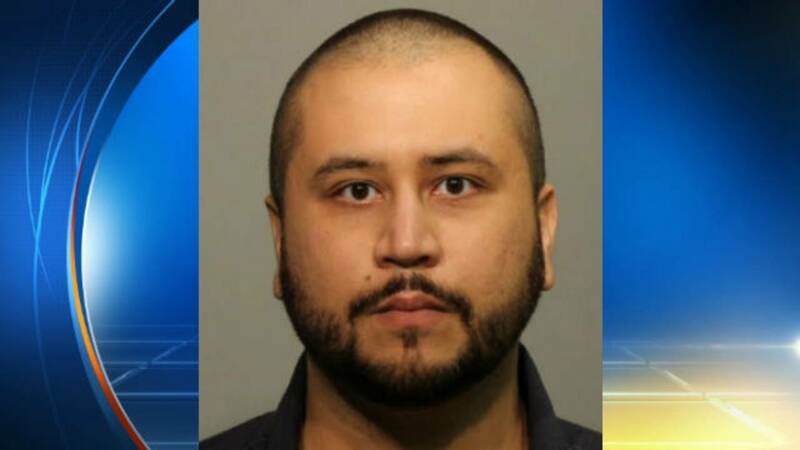 SEMINOLE COUNTY, Fla. - George Zimmerman bonded out of jail at 12:25 p.m. Saturday after he was arrested in Seminole County. A representative for the Seminole County Sheriff's Office told Local 6 Zimmerman was booked into the jail around 10 p.m. Friday on a charge of aggravated assault with a deadly weapon. In a news release, Lake Mary police said a woman reported being involved in a domestic violence incident Monday with Zimmerman. She told officers that after they had pulled her over in a residential neighborhood for a traffic stop. Officers began an investigation and attempted to contact Zimmerman several times in person and by phone, but were not able to make contact with him until Friday, when he was arrested. Zimmerman appeared in court Saturday, with the judge setting his bond at $5,000. During his first appearance a judge ordered Zimmerman to have no contact with the victim or enter Volusia County. The judge also ordered Zimmerman to turn over any firearms he has in his possession by Tuesday. The judge said that Zimmerman had been living at the address where the incident occurred, so he is allowed to go back there. Lake Mary police said they plan to release body camera video and the arrest report Monday. Zimmerman's arraignment is set for 1:30 p.m. Feb. 17 in courtroom 1a. Zimmerman was acquitted in 2013 for the shooting death of 17-year-old Trayvon Martin.